I don’t even have a cell phone so I’m not one for taking selfies. However, give me a warped mirror and I can’t resist! 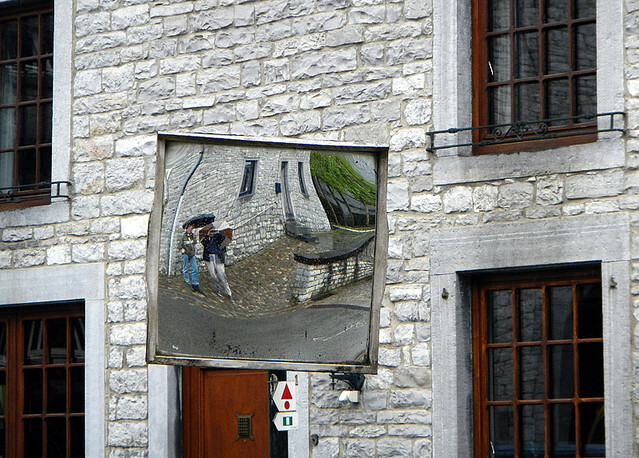 Reflection in the mirror on a stone building near Dinant. 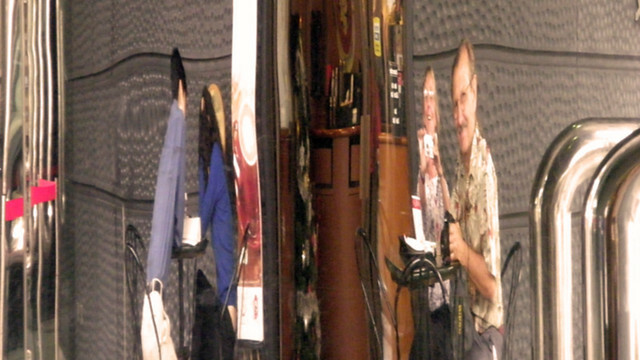 Our slightly warped reflections on the curved wall of a Hong Kong coffee shop. 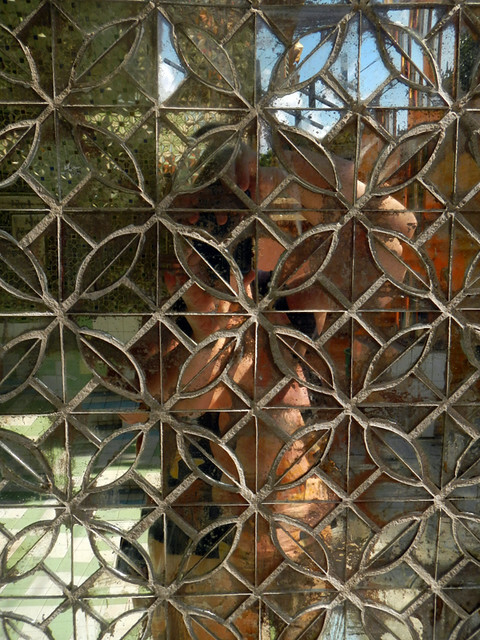 I’m all broken up in this mirrored wall in Kuthodaw Pagoda in Mandalay. A fun house mirror in Brussel’s Comic Book Museum. Al & I in an interactive ‘mirror’ in Dublin’s Modern Art Museum. More from Ailsa’s Travel Theme: Self. 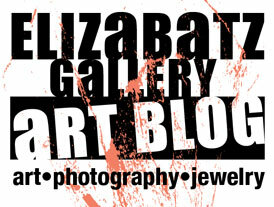 I’m somewhat warped; what can I say? My life is like a mirrored fun house, and I wouldn’t have it any other way!